Congratulations on landing the interview! It’s a great feeling to know you got the attention of that prospective employer. So, what are you going to do to make sure your skills and talent shine through? 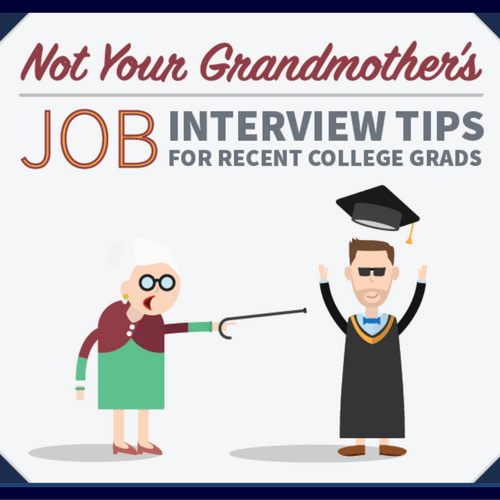 You’ve got some work to do – and that needs to happen before, during and after the job interview! As a tech staffing firm that’s been in the business for more than 26 years, we spend a great deal of time assisting our consultants with interviewing tips and strategies that help them to land key assignments. So what are our top job interview tips? While you may have seen some of these before, we guarantee that there are at least a few that you haven’t seen that will help you “get a leg up” and make sure you ace this phase of the job search process.